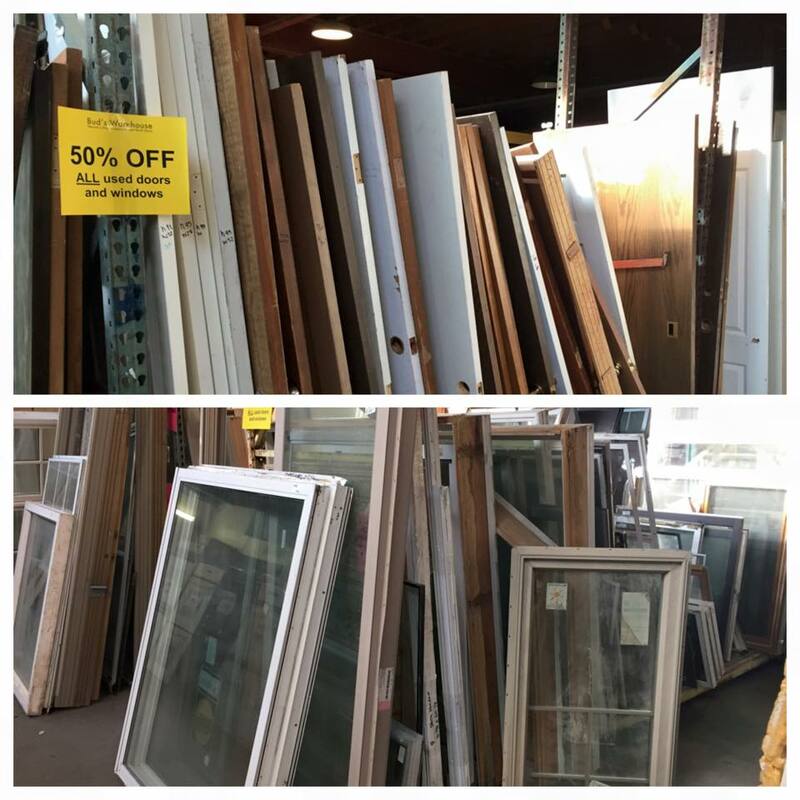 Bud’s Warehouse is trying to make room for new product coming in the next few weeks, so until the end of September you can get ANY used door or window for 50% off! The innovative concept of a home improvement thrift store has become increasingly popular with area homeowners seeking savings of up to 70% on home improvement items while helping others. For more information or to donate tax deductible building supplies, call our donation coordinator, Angellynne, at (303) 296-3990. Bud’s Warehouse is open Monday through Friday from 10 a.m. to 5 p.m and on Saturday from 9 a.m. to 5 p.m.